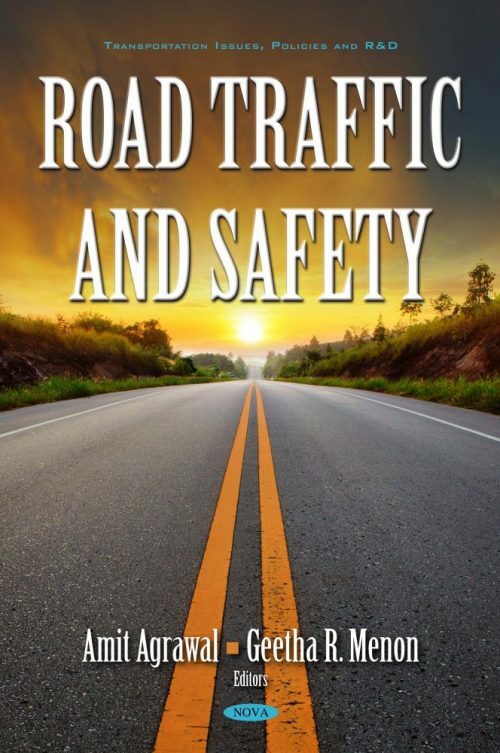 Road traffic safety is one of the most significant concerns of the United Nations and a 5-tiered approach has been proposed to combat traffic accidents and fatalities. This includes improvements in health care services focusing on injury care, road safety management, road network safety, vehicular safety, and implementation of road safety legislation. Changes in practices like speed control, use of seatbelts and helmets, respecting traffic signals and signs, avoiding drunken driving (or use of drugs), following traffic rules (lane driving) and avoiding mobile phones while driving are some of the behavioral changes that can bring about a significant reduction in the number of road traffic related injuries.